FREE Custom Candlepin Birthday Party Invitations available. Click here for sample. 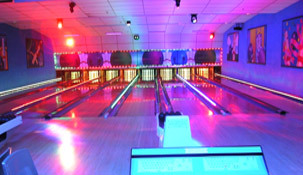 Invitations are available at the lanes . 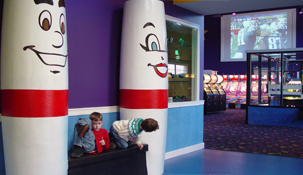 Bring in your Digital Pictures on a Flash Drive and we can play them on our 52" Plasma TV in your party room!! 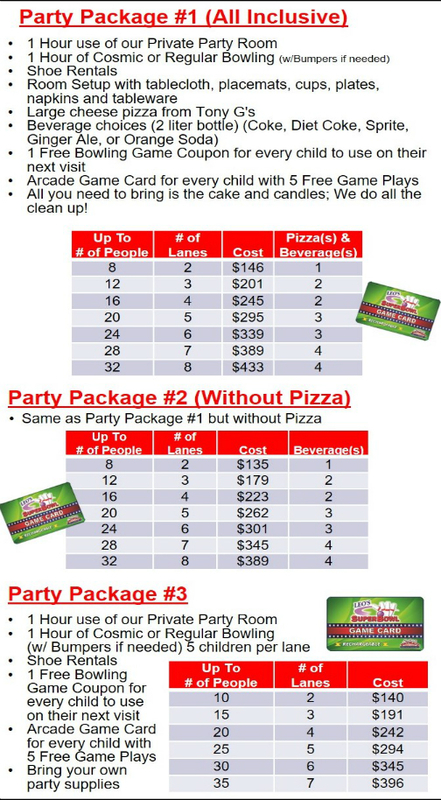 All Parties Packages include Arcade Game Cards for each guest. Call to make your reservation 978.388.2010. Call us at 978.388.2010 Monday Thru Friday 9:00am to 4:00pm to make your reservation. Reservations require a $25.00 Non-Refundable deposit which can be paid by Cash, MasterCard, or Visa. No personal checks accepted. Sorry, decorating the party room is not permitted. No piñatas. Full Catering menu available at Tony G's (connected to Leo's Super Bowl!!) Click to view menu.